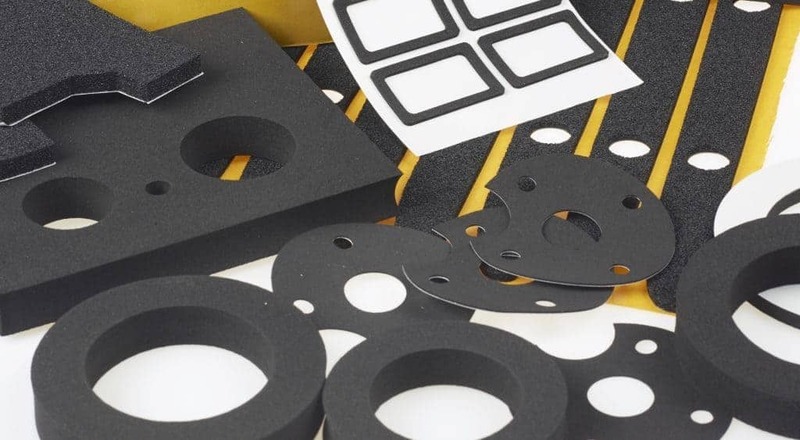 EPDM Sponge Rubber is a closed cell foam/rubber which makes it ideal for sealing applications. 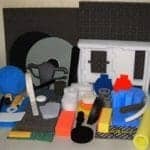 The real name for EDPM foam rubber is Ethylene Propylene Diene Monomer. 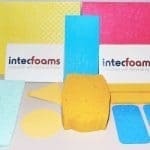 This foam is used in many general gasket/seal outdoor applications where oil resistance is not required. 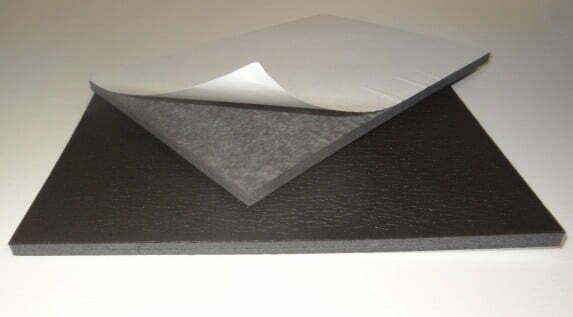 EPDM Sponge Rubber has excellent ozone, UV light resistance, and weather resistance. 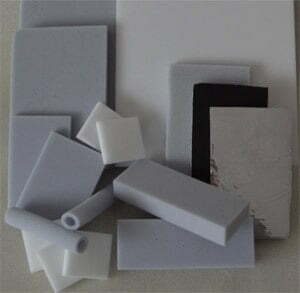 These foam blends are co-polymers of Neoprene and EPDM closed cell sponge rubbers, which offer the properties of both grades of materials. The blend ratio’s dictate the properties to a certain extent. 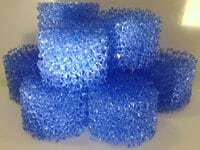 Such foams are becoming the predominant grades for industry. They are replacing both pure Neoprene and EPDM as a good General Purpose grade of sponge rubber. Used where low resistance to oil and UV/Ozone is necessary but a degree of fuel and oil resistance. Flame Retardant classification to UL94 HF 1 is available. 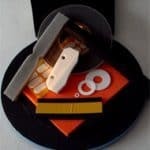 The foams come with or without a self adhesive backing and can be cut into coils for sealing tapes. 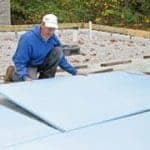 EPDM Sponge Rubber Foam (Ethylene Propylene Diene Monomer) is a versatile foam rubber for weatherstrips, gaskets, seals, and more. We supply and convert EPDM for industry.